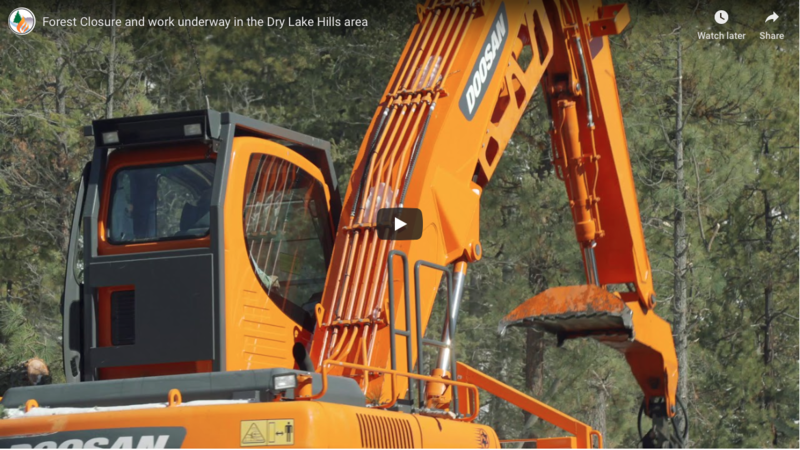 Cost Share grant funding may be available through the Greater Flagstaff Forests Partnership (GFFP) to help area landowners with a portion of the cost of thinning unhealthy stands of trees that will increase both individual tree vigor and forest health. 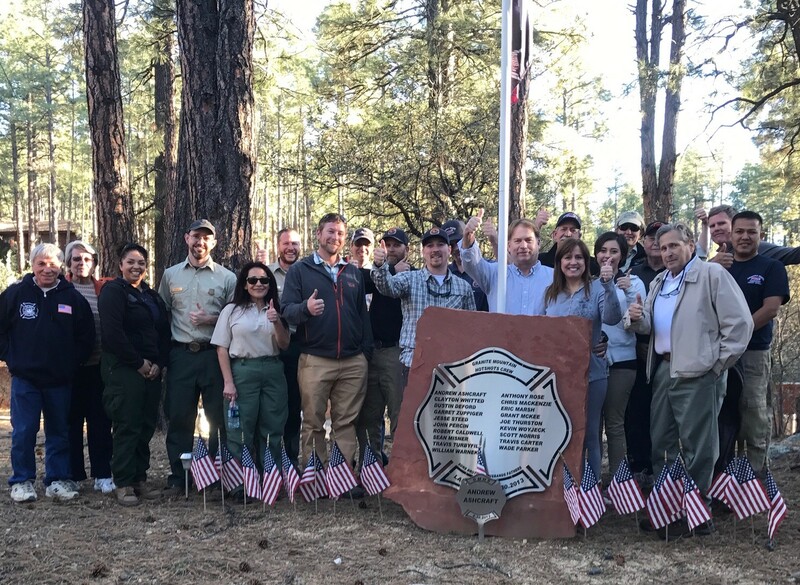 Most importantly, these actions will assist in reducing wildfire threat to your property and the greater Flagstaff community. Wildfire remains one of the greatest threats our community faces, but proactive on-the-ground work that we implement now will make the difference between degradation of our natural resources or maintaining our forests’ sustainability. Help us create a Fire Adapted Community to ensure the greater Flagstaff area continues to remain safe and resilent.